Arpeggio study encompasses essential elements of harmony and technique and is crucial for building a strong musical foundation on any instrument. 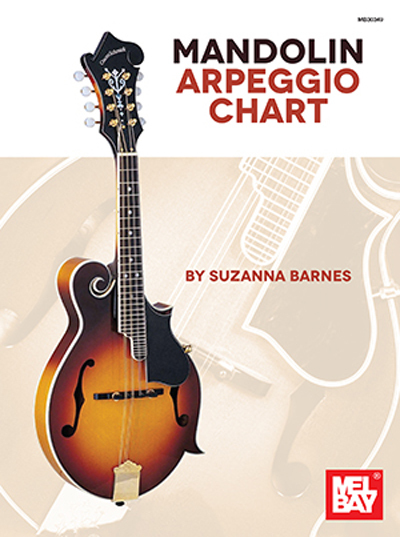 This mandolin chart includes major, minor, dominant 7th, diminished and augmented arpeggios, presented in two-octave diagrams in all twelve keys. Fingerings are provided to help the player learn and execute the arpeggios with ease and speed.